The KMP Watch Stand showcases your Apple Watch while it charges, making it the highlight of your desk, cupboard or any other furniture. Use your iPhone while it charges. 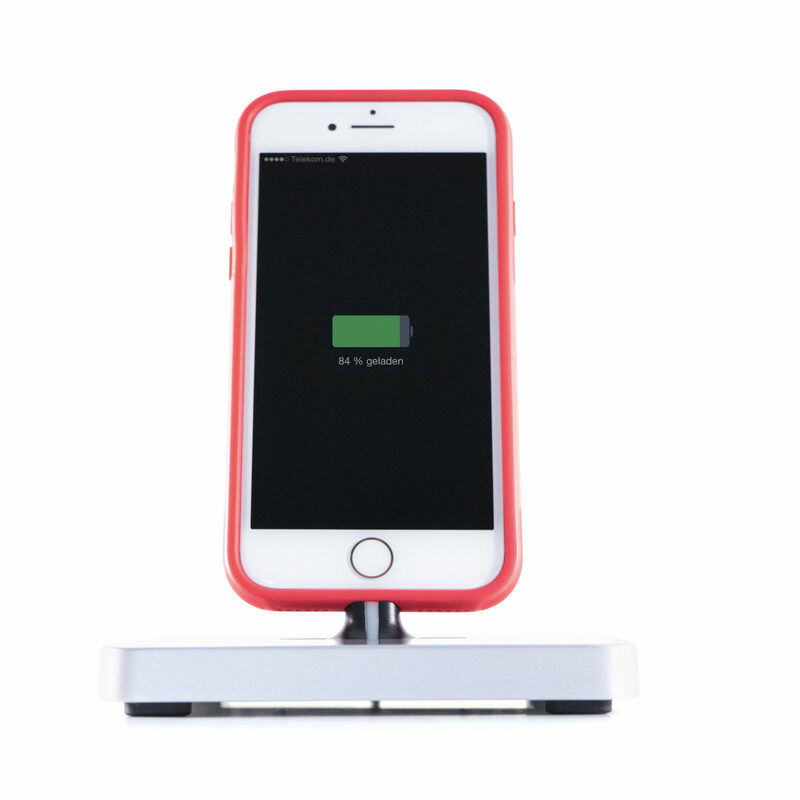 Our iPhone Stand conceals the charging cable inside its base – for a clean, tidy desk. 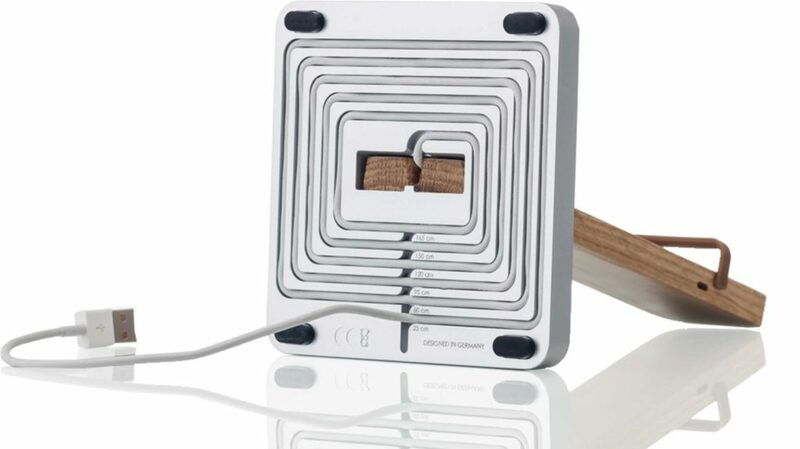 The KMP Protective Box is a stylish charging station that makes unaesthetic cables disappear. 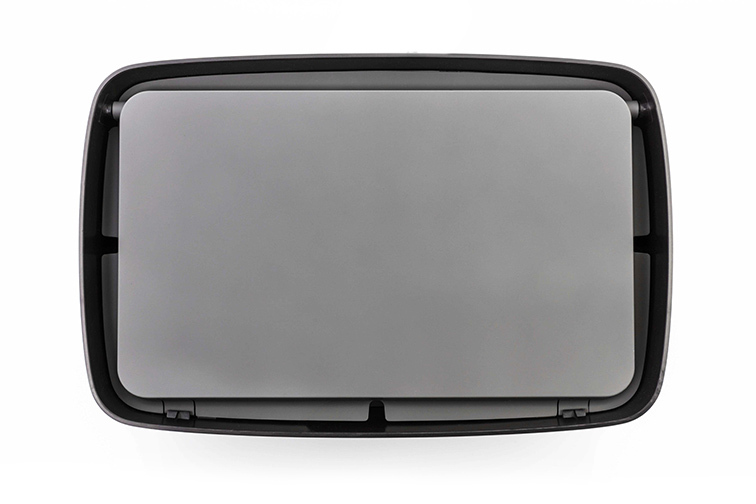 Use it to charge smartphones, tablets, laptops and many more! 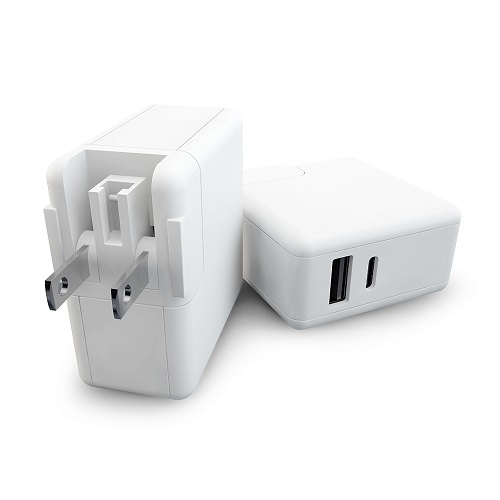 KMP Chargers make you travel the world fully charged: They fit into every pocket and bag and you can use them to charge your devices on all continents.